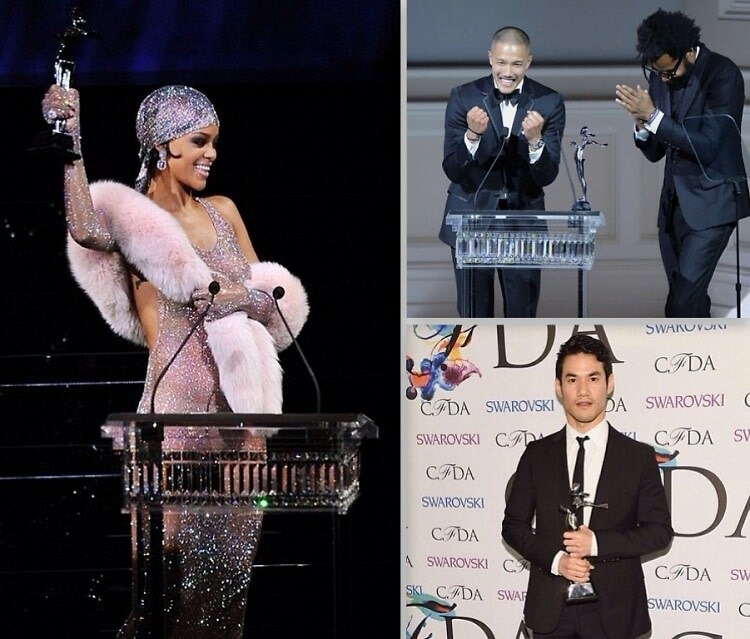 Actors and actresses have the Oscars, Broadway has the Tonys, Musicians have the Grammys, but when it comes to the highest honors in fashion, it's all about the CFDA Awards. While most of us couldn't keep our eyes off of Rihanna's bold, barely-there get-up last night, the evening was about so much more than the head-turning looks. From Accessories Designer Of The Year to the Geoffrey Beene Lifetime Achievement Award, some of the most respected names in the industry celebrated big wins at the 2014 CFDA Awards. Click through to find out who took home awards yesterday evening.